It’s early November and you’re panicking. You’ve decided to host a themed party the likes of which have never been seen before but you don’t know which theme to choose. You like eggs but Easter is too far away? You enjoy Christmas but can’t stand eggnog? You love Yom Kippur but you’re not Jewish? Never fear. If you have a penchant for explosives, a carnal need to set things on fire, and a deep-rooted sense of rebellion (and I know you do) then I have the perfect theme for you: Guy Fawkes Night. For over 400 years, bonfires, fireworks, and effigies have burned on the fifth of November to commemorate the failed Gunpowder Plot put together by Guy Fawkes and twelve other conspirators. 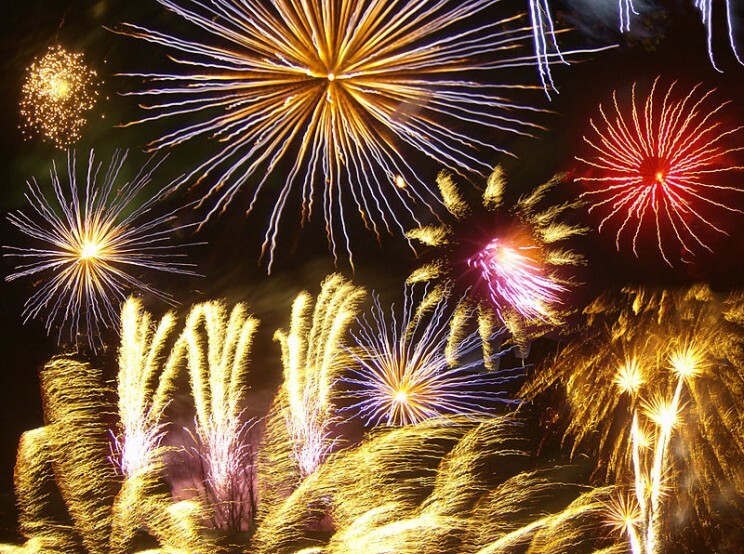 With a little help from OUP, you could out-shine all previous Bonfire Night celebrations. So pick up your Roman Candles, grab some sparklers, and join me as we run down OUP’s top five tips for hosting the perfect Guy Fawkes Night. All the best hosts know everything about the themed parties they are throwing. Would Elton John ever be found wanting at one of his parties? No. And neither should you. Did you know for example that the actual gunpowder plot took place on the night of the 4 November 1605? The reason that we celebrate Guy Fawkes Night on the 5th of November is that it wasn’t until the night after the failed plot that Londoners found out their King had been saved from harm and lit bonfires in thanksgiving. Did you also know that as well as being frequently referred to as Bonfire Night, Guy Fawkes Night is also infrequently called Pope’s Night? The thirteen English Catholic rebels had planned to blow up the Houses of Parliament while the King, the Prince of Wales, and key members of Parliament were inside. Following the death of Queen Elizabeth I in 1603, English Catholics hoped that under King James I’s rule they would be persecuted less. However, this did not turn out to be the case. Instead, they continued to be mistreated and victimized in the first few years of James’s reign. A group of thirteen rebels including Guy Fawkes, Robert Catesby, and Thomas Percy decided violent retribution was the only way to respond to such persecution. However, as the plot developed, some of the other conspirators realised that many innocent men, some of whom had campaigned on behalf of English Catholics, would be killed too. A letter was written to Lord Monteagle that warned him to stay away from Parliament around the date of November 5th. Inevitably the letter reached the King’s forces and this led to the capture, arrest, torture, and execution of Guy Fawkes, who was caught in the cellar underneath Parliament with 36 barrels of gunpowder. I know what you’re thinking: stop with the history lesson, I just want to burn things. Calm down, Guido, we’re getting to that. Fireworks often take centre-stage on Guy Fawkes Night, and a mixture of Roman Candles, Diadems, and Catherine Wheels will make your party guests “ooohhh” and “aaahhh” in unison. Do remember to stand well clear once your fireworks are lit though; otherwise you might need to read up on this subject. Lewes is world famous for its firework display and celebration of Bonfire Night, and people come from all over to see the Lewes bonfire each year. The etymology of the term ‘bonfire’ dates back to Middle English and stems from the words ‘bone’ and ‘fire’. In the Middle Ages, the term originally denoted an open fire on which bones were burnt, often as part of a celebration. Within years of the failed gunpowder plot, people began mounting effigies on top of their bonfires to add to the fiery spectacle of Guy Fawkes Night. Until the latter part of the 20th century, the “Guy” effigy would nearly always represent Guy Fawkes himself (occasionally it was the Pope). Nowadays, effigies of politicians, sports stars, and Z-list celebrities burn on top of bonfires across the land as the quirky tradition of the “Guy” takes on a new meaning. The preparation of the “Guy” has also changed. In the past, children built the model Guy, paraded him down the street, and begged passers-by to ‘give a penny for the Guy’. The money the children made would then be spent on fireworks. However, adults are increasingly responsible for setting the homemade effigy ablaze. To be set alight before a baying crowd seems a harsh, but fitting, legacy to the “last man to enter Parliament with honest intentions”. In every group of friends, there is always that one person who will pull out a guitar, seemingly out of thin air, and just start singing away. Why not pre-empt this atrocity by organising a planned sing-a-long? This chant may not encourage aggressive twerking, but many of the hymns and chants sung on November 5th have been passed down from century to century to remember the failed gunpowder plot and early copies are preserved in museums across the UK. The earliest known copy of that Guy Fawkes chant was found in the Tower of London in the early 17th century, the same place that some of the conspirators met their gruesome end. At times, your party might resemble the London Riots of August 2011, but as long as you follow all the safety guidelines, there’s no reason why your party shouldn’t be the social highlight of the year. Follow OUP’s Bonfire Night advice and get ready for some festive, fiery fun; just don’t set fire to the cat. Daniel Parker is Publicity Assistant for Oxford University Press and will be eating his body weight in toffee apples on Bonfire Night. 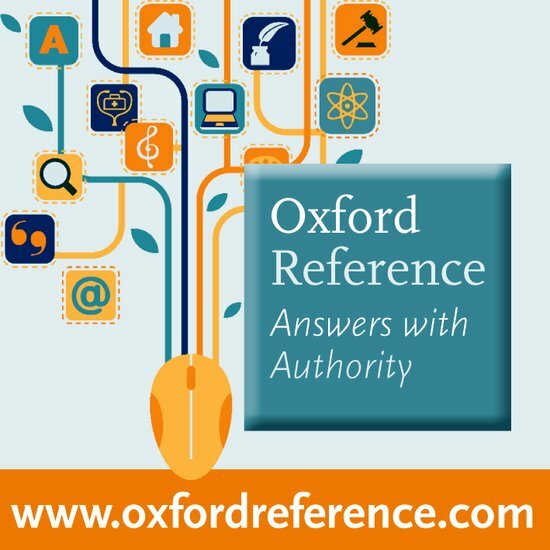 You can find more about the Oxford resources mentioned in this article in Oxford Reference, Oxford Index, OSEO, ODNB, Who’s Who, and Oxford Dictionaries. You can also listen to the ODNB podcast about Guy Fawkes. Subscribe to only British history articles on the OUPblog via email or RSS. Image credit: Firework Photomontage: Guy Fawkes Night, London, 2007. Public domain via Wikimedia Commons.